HETL Individual Membership - $60.00 (USD) Subscription period: 1 year No automatically recurring payments Individual membership costs $60 per year. You may cancel your membership at any time. Individuals must be at least 18 years of age to join as a paid member. By becoming an individual member of HETL, you grant HETL permission to share your contact details with other full members of HETL. You also grant HETL permission to add your email address to HETL’s email list which will notify you by email whenever a new article is published in the HETL Review or whenever HETL makes a special announcement. You may opt out of this list at any time. 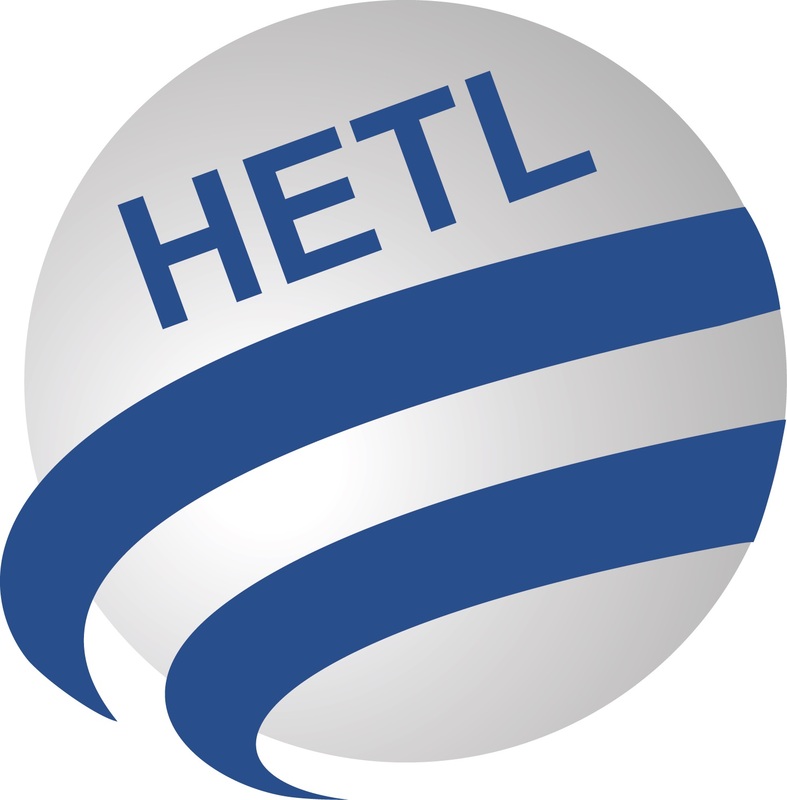 HETL Institutional Membership - $600.00 (USD) Bundle (up to 3 members) Subscription period: 1 year No automatically recurring payments Institutional membership costs $600 per year. You may cancel your membership at any time. Your Institutional membership allows you to have up to 3 Individual Members. If you would like more information, you may contact the HETL Director at director@hetl.org.